These kits include all of the necessary components to rebuild your automatic transmission. 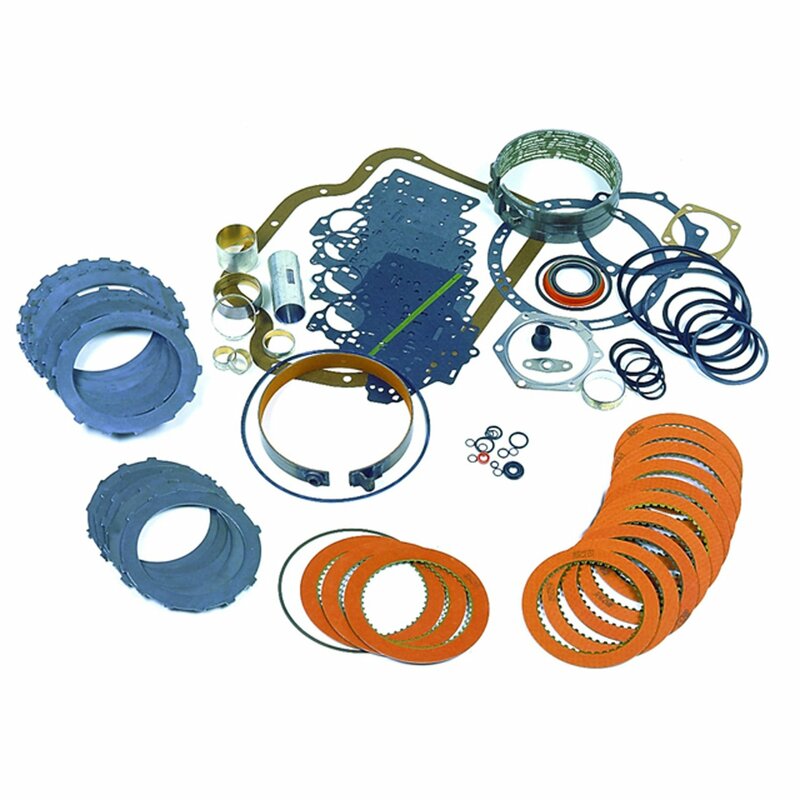 OEM style gaskets included. Kits do not include overhaul instructions - please refer to factory shop manual for proper assembly procedures.